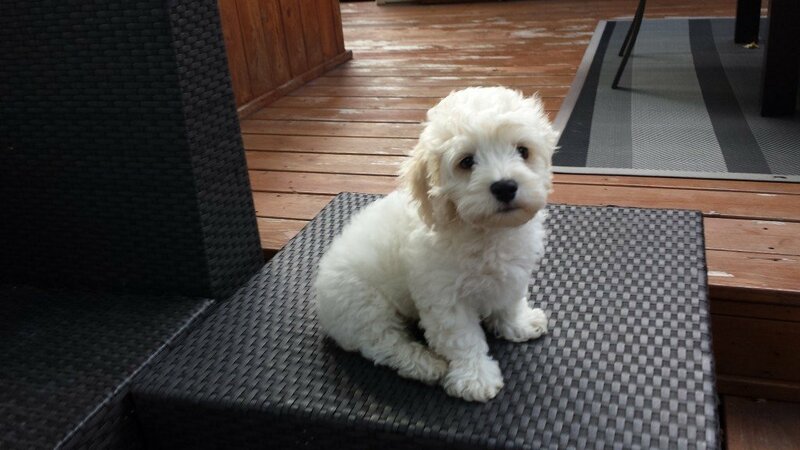 When new dog owners need to be out of the house, our puppy visits provide the perfect opportunity for their young dog to get outside to potty, walk and play. 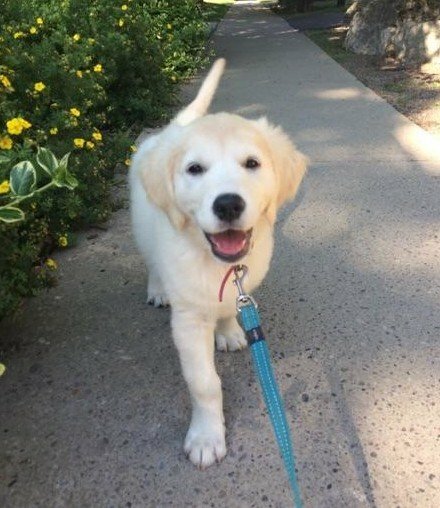 During the early stages of the visits (7-12 weeks), the dog walker will take the puppy out for short private walks and play with them in the backyard or front lawn or in the house. During the visit the dog walker can clean messes left in the pup's crate, as well as, feed them their lunch and change their water. We're also happy to email/text the owner to let them know that we were there and how their puppy is doing. 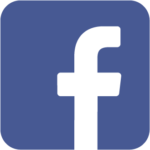 We'll also post pictures of the visits to Facebook and Instagram. As the puppy matures (12-16 weeks), the dog walker will increase the length and the pace of their walks. They will also begin assisting with socialization by bringing other available puppies, or young friendly dog, along for the visits so the dogs can run around together in a secure backyard and practice walking nicely on-leash. When the pup reaches 14-16 weeks of age, and has received their 3rd round of puppy shots, they will be ready to join our midday group walks with many other young friendly dogs. Should I schedule the puppy visits even before our puppy comes home? Yes. 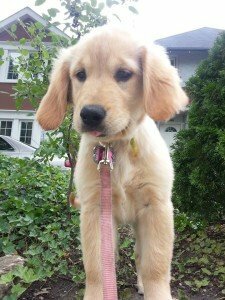 When it comes to setting up puppy visits the more notice you can provide us with the better. Can you take my puppy to their vet appointments? Yes, as long as the vet is located within our service area and you coordinate the time with us. 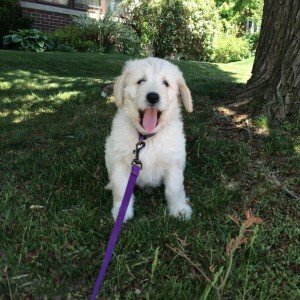 Can you do puppy visits on evenings or weekends? Yes. A surcharge will be added to the cost. Will you feed my puppy? Yes. We can feed them. We'll assist in the most basic training and socialization. We also work with some very reputable trainers who we can refer you to. Can you send me a text to let me know how they are doing? Yes. We're happy to send you text or email to let you know how they are doing. Plus we'll post lots of pictures on Facebook and Instagram, so you can see what they are up to.